Safeguard can install all types of panels from the main electrical panel in your home, generator panels, and sub panels (e.g garages). 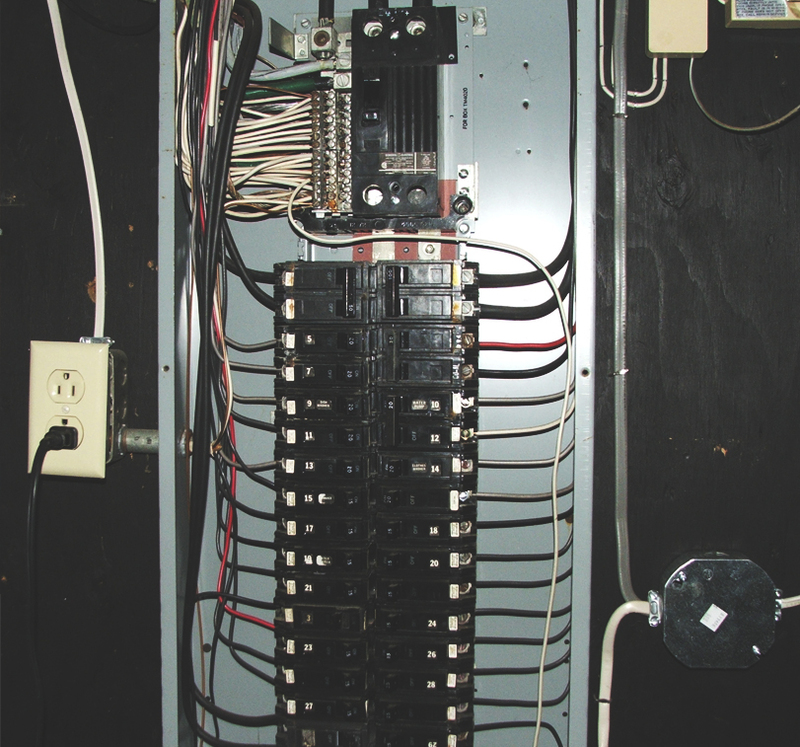 Electrical panels are the heart of any electrical system. Should problems occur with your panel, you could be faced with numerous types of electrical problems (e.g. overloaded or short circuits etc) which can ultimately result in a fire! Many insurance companies will not insure a home if the main panel is out of date and not up to today's Ontario Electrical Safety Code requirements. If this is the case, you may need to upgrade your panel. Modern circuit breakers (CB's) today come in many different types. The Ontario Electrical Safety Code requires that Arc Fault Circuit Interrupter (AFCI's) be installed in all bedrooms since 2002.  AFCI's can rapidly detect a dangerous electrical arc, in order to prevent electrical fires. An AFCI will distinguish an arc that occurs in switches, plugs and in the wiring. For a free quote, call 613-506-SAFE (7233), or contact us today. We provide service in Deep River, Pembroke, Cobden, Eganville, and Petawawa.